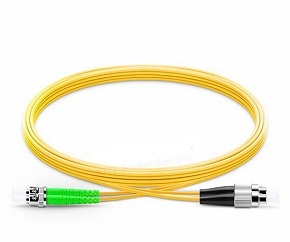 A flexible piece of duplex cable terminated at both ends with ST connector. 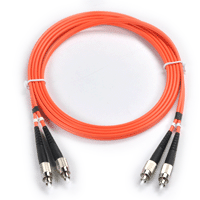 Used for interconnectiong circuits on a patchborad, in a wiring closet, or at the work area ST single/Multi mode, UPC/APC polish , any lenght avaiable higher quality. A flexible piece of duplex cable terminated at both ends with SC connector. 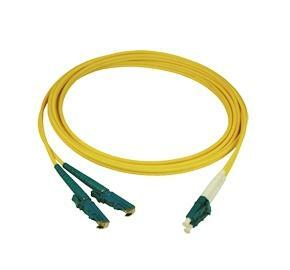 Used for interconnectiong circuits on a patchborad, in a wiring closet, or at the work area. FC single/Multi mode, UPC/APC polish , any lenght avaiable higher quality. A flexible piece of duplex cable terminated at both ends with E2000 connector. Used for interconnectiong circuits on a patchborad, in a wiring closet, or at the work area. E2000 single/Multi mode, UPC/APC polish , any lenght avaiable higher quality. 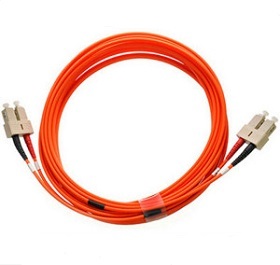 A flexible piece of duplex cable terminated at both ends with LC connector. 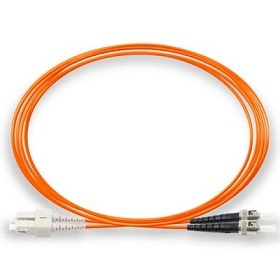 Used for interconnectiong circuits on a patchborad, in a wiring closet, or at the work area LC single/Multi mode, UPC/APC polish , any lenght avaiable higher quality. A flexible piece of duplex cable terminated at both ends with MTRJ connector. 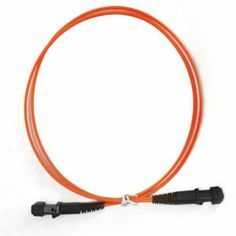 Used for interconnectiong circuits on a patchborad, in a wiring closet, or at the work area MTRJ single/Multi mode, UPC/APC polish , any lenght avaiable higher quality. A flexible piece of cable terminated with LC connector at one side and with SC connector another side. 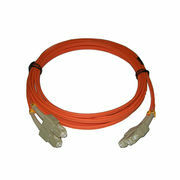 Used for interconnectiong circuits on a patchborad, in a wiring closet, or at the work area.LC/SC single/Multi mode, UPC/APC polish , any lenght avaiable higher quality. A flexible piece of cable terminated with ST connector at one side and with FC connector another side. 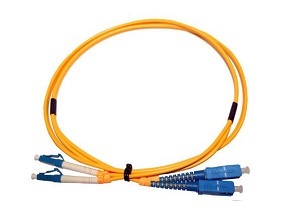 Used for interconnectiong circuits on a patchborad, in a wiring closet, or at the work area.ST/FC single/Multi mode, UPC/APC polish , any lenght avaiable higher quality. A flexible piece of cable terminated with LC connector at one side and with FC connector another side. 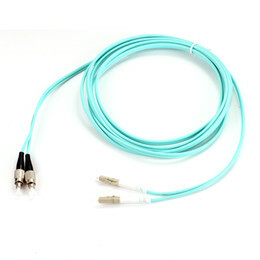 Used for interconnectiong circuits on a patchborad, in a wiring closet, or at the work area.LC/FC single/Multi mode, UPC/APC polish , any lenght avaiable higher quality. A flexible piece of cable terminated with FC connector at one side and with MTRJ connector another side. 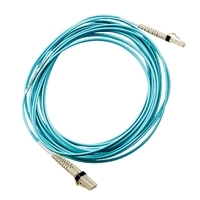 Used for interconnectiong circuits on a patchborad, in a wiring closet, or at the work area.FC/MTRJ single/Multi mode, UPC/APC polish ,any length higher quality. A flexible piece of cable terminated with sc connector at one side and with fC connector another side. 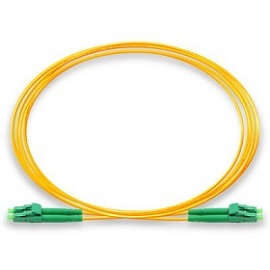 Used for interconnectiong circuits on a patchborad, in a wiring closet, or at the work area.SC/fC single/Multi mode, UPC/APC polish , any lenght avaiable higher quality. A flexible piece of cable terminated wit h E2000 connector at one side and with MTRJ connector another side. Used for interconnectiong circuits on a patchborad, in a wiring closet, or at the work area.E2000/MTRJ single/Multi mode, UPC/APC polish , any lenght avaiable higher quality.